Great Fit. Great Protection. 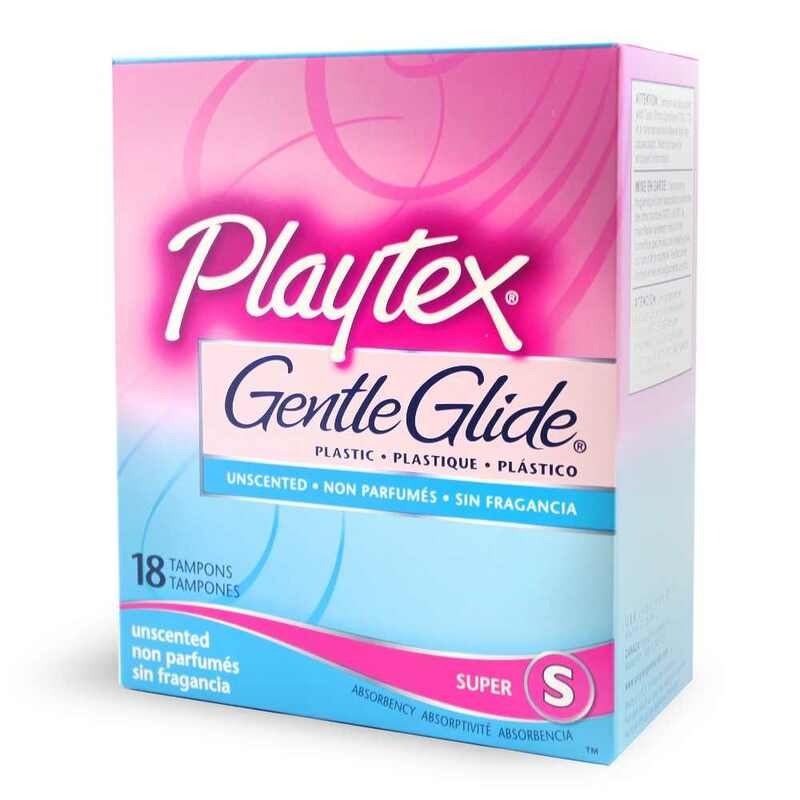 Now Playtex Gentle Glide tampons have three layers plus our unique design to custom fit your body for ultimate protection. Playtex Protection has been redesigned with three layers and shapes to your body for a fabulous fit. Have peace of mind with the perfect fit for your unique flow, from regular to ultra. 3 layers for extra protection. Purse resistant for protection on the go.